Back in the day it was considered a kind of vandalism that made cities dirtier and belittled their prestige, but today graffiti is capturing the global attention of travelers, artists and art critics and fueling a new kind of tourism. There's no doubt that street art has been experiencing a cultural rebirth in Europe. 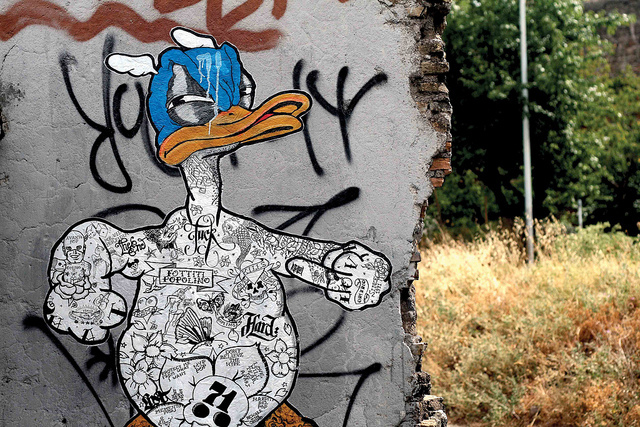 In the past,many referred to graffiti as the ugly duck of the arts. Back in the day it was considered a kind of vandalism that made cities dirtier and belittled their prestige, but today graffiti is capturing the global attention of travelers, artists and art critics and fueling a new kind of tourism. The growing consumer interest to discover street art is provoking many countries to compete for the title of the best street art in Europe. 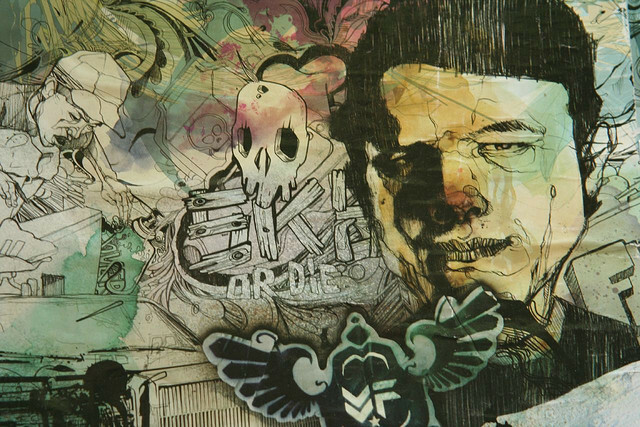 Banksy in the UK, Vhils in Portugal, and Blu in Italy, are examples of the top artists, attracting worldwide attention but they are far from alone. 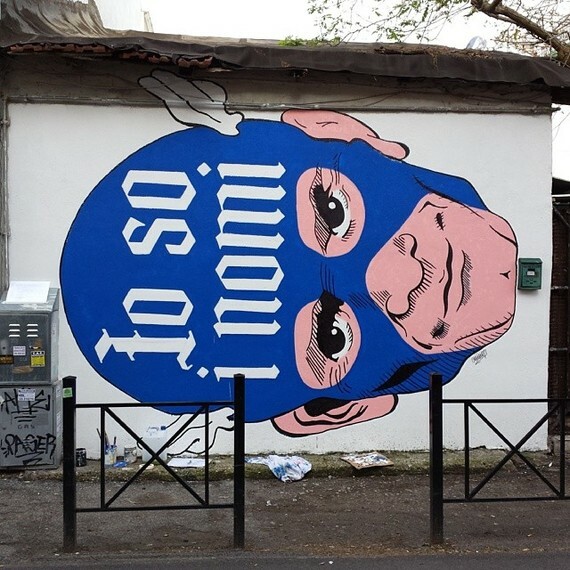 In every city there are thousands of artists transforming Europe's oldest buildings, and walls into colorful, expressive and transformative statements of modern art. Check out our round-up of must see cities for street art and get inspired to discover the best of Europe's graffiti culture for yourself. Not sure where to start? We've included some tips for how to find what you're looking for. 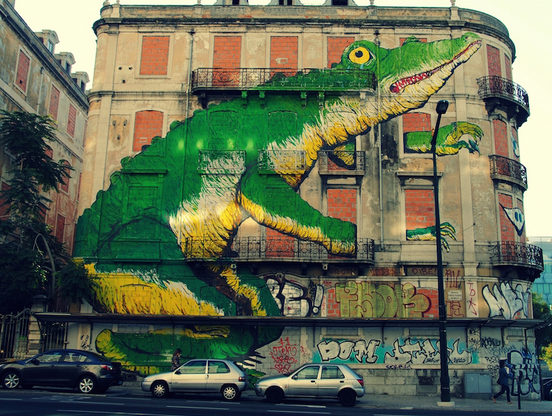 It's not a coincidence that Lisbon has become one of the world's biggest capitals for urban art. 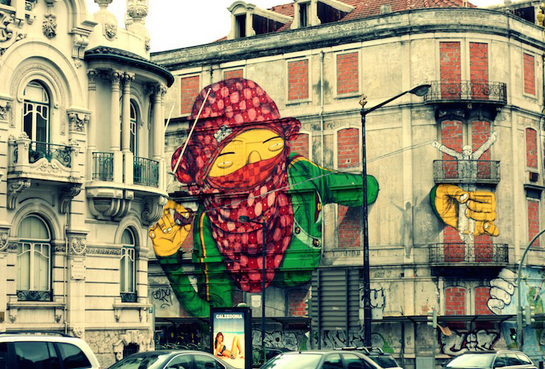 It's a reflection of the diverse talent that's emerging from the Portuguese capital, and it also proves that when the authorities decide to cooperate, support, and promote this kind of art instead of restricting it (Lisbon is the only city with a governmental urban and street art department), the result is always positive. 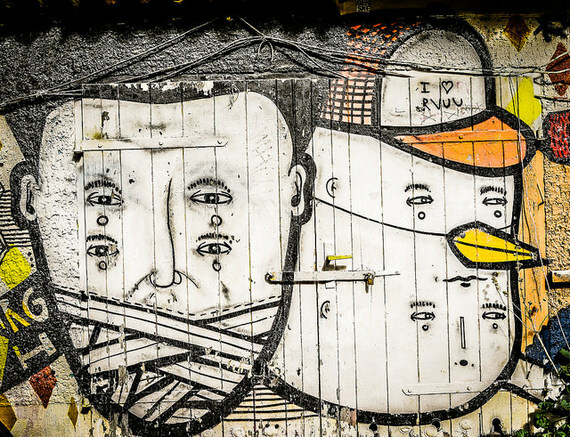 A journalist and event organizer of Portugal's first urban art festival in Portugal, T. Rodrigues, organizes a street art tour of must see installations and graffiti around the city. 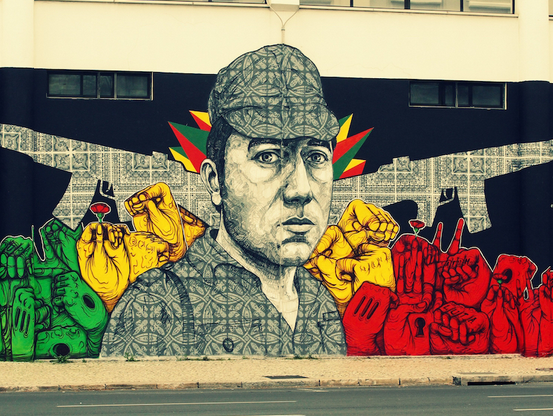 This easy tour will take you the best places to see street art in Lisbon, and Rodrigues is full of history and insider knowledge so you'll get fully immersed into the explosion of art happening in the city. 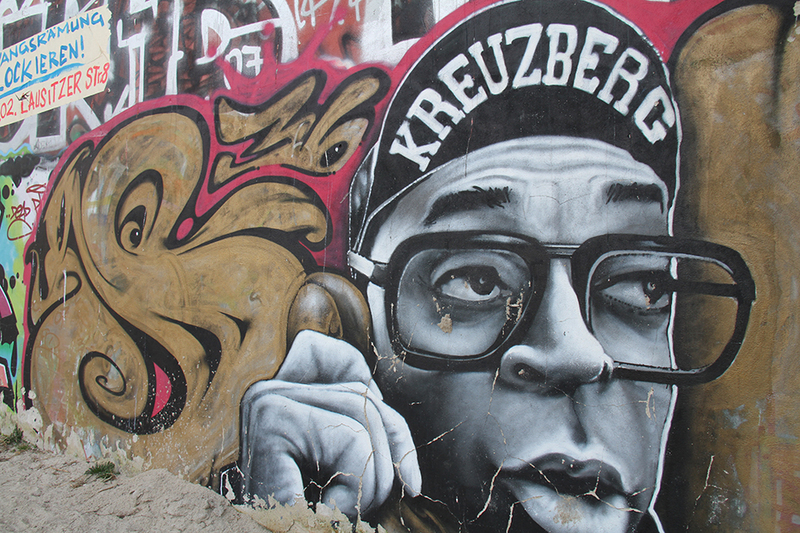 Berlin might just be the place to kick off your European street art adventure. 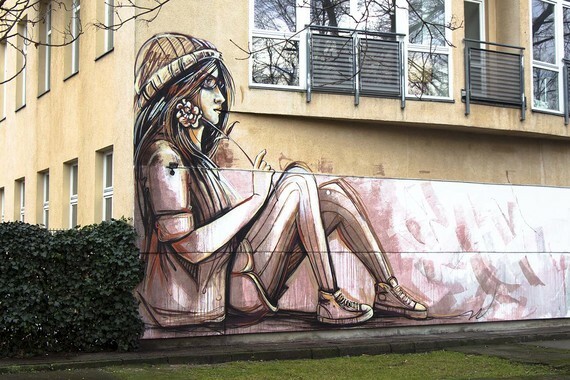 Many artists and art critics are calling Berlin the "mecca of the urban art world," which makes sense considering that it's home to the largest concentration of street art in Europe. With the fall of the Berlin Wall, artists from all over the world met up in East Berlin to give life and color to the sad and sordid gray that dominated the communist part of the city. This artistic boom continues today and shows no signs of slowing down. The East Side Gallery is one of the most emblematic places to see urban art in the city. 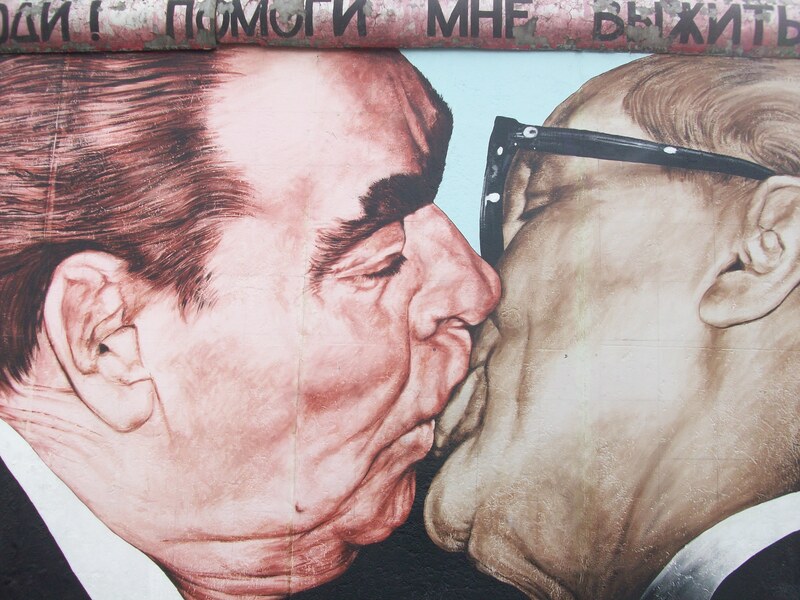 1,500 meters of the original wall of shame are still standing, and its there where you can find (among many other works), the symbolic kiss of Erich Honecker with his soviet counterpart Leónidas Breznev, painted by Dmitri Vrubel. Other spots not to be missed are the Alternative Cultural Center Raw-Tempel Berlin, or Haus Schwarzenberg, areal wonder. The story of Barcelona's street art is a love-hate one. In the 90's, Barcelona was one of the first places to embrace street art, with renowned artists like Banksky, Space Invaders, and London Police visiting the city to leave a mark through paint. 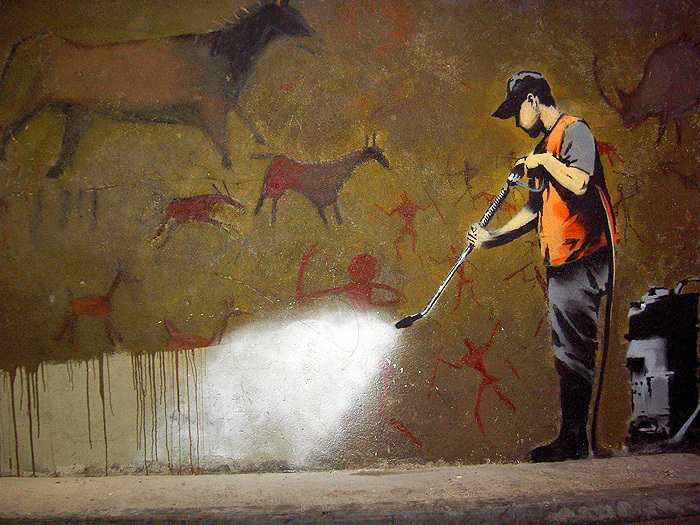 In 2006, authorities cracked down on street artists with restrictive laws meant to deter the unstoppable movement. Nowadays, there are "free walls" across the city, and the fact that Barcelona is one of the world biggest capitals of skateboarding (graffiti is closely related to this movement) the city has once again become a top place to see urban art. 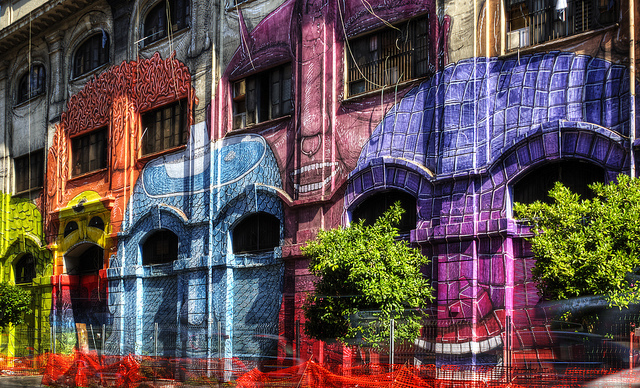 Barcelona's neighborhoods are full of secrets, and exploring them can feel like you are visiting a modern art gallery. Cayetana is a local urban art expert who leads bespoke art tours like this one inspired by Barcelona's street art. 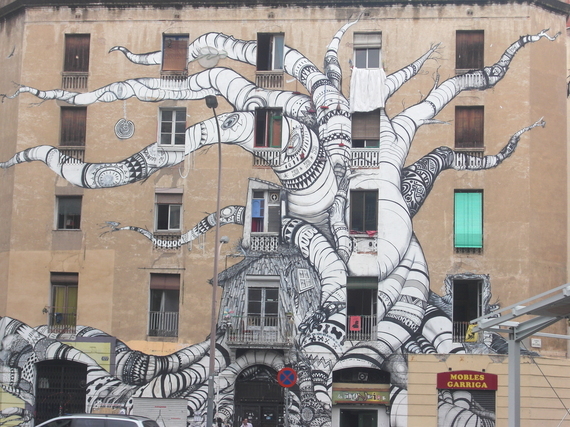 Rome is being transformed by collaborative urban art projects. Cultural organizations dedicated to art renewal, and even Pope Francis himself have worked with famous artists to reimagine marginalized neighborhoods of the city. Many of which are dangerous and deteriorated. Thanks to this work, neighborhoods like Pigneto, Magliana, Portuense, and San Lorenzo are experiencing an artistic renaissance full of color, hope and creative expression. In fact, Pigneto has become the epicenter of Rome's alternative culture, and today the neighborhood is being compared to Paris' Belleville, Berlin's Kreuzberg, and even Bushwick, in Brooklyn. And then there's London. What's not to love? 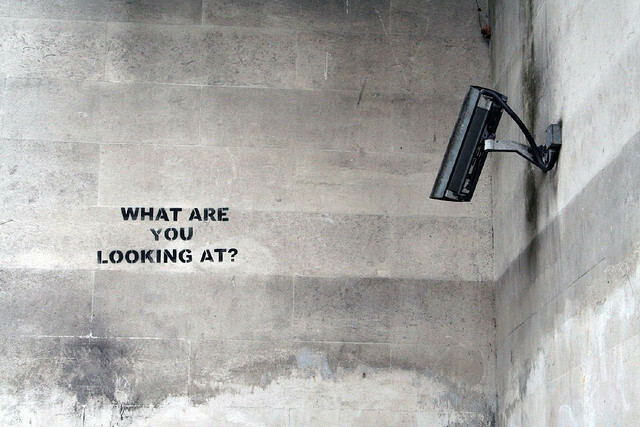 London is one of the craziest, coolest and creative cities in the world, and it's also privileged to have a vast number of pieces by the most famous and controversial street artist in the world, Banksy. 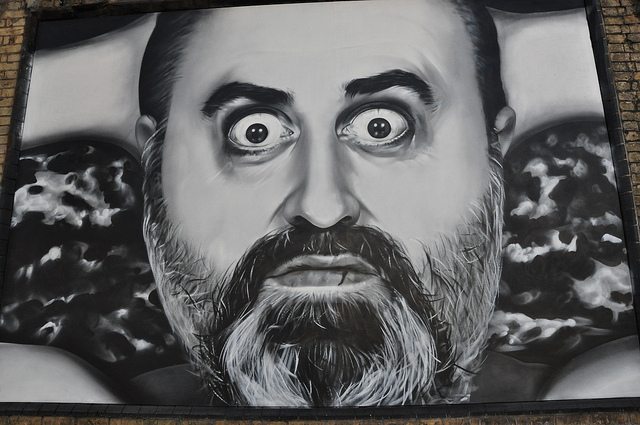 His satirical work about politics, religion, war, and pop culture are the most sought-after urban art installations in the world like his legendary "Aristoc-cat" in Candem, or the "Thugs for life" in Clerkenwell Road. In search of the real deal? Head to the East End, particularly to Shoreditch where Ines, an adopted East Londoner and art lover will show you show you where to find artistic gems from cultural institutions like the Project Art Space. It's difficult to say that one European city is better than another, especially when it comes to street art. The rise in popularity among travelers proves that there's a desire to experience local urban art and culture, and with bespoke tours and cultural experiences promising off the beaten path it's pretty clear that tourism will see a transformation too. 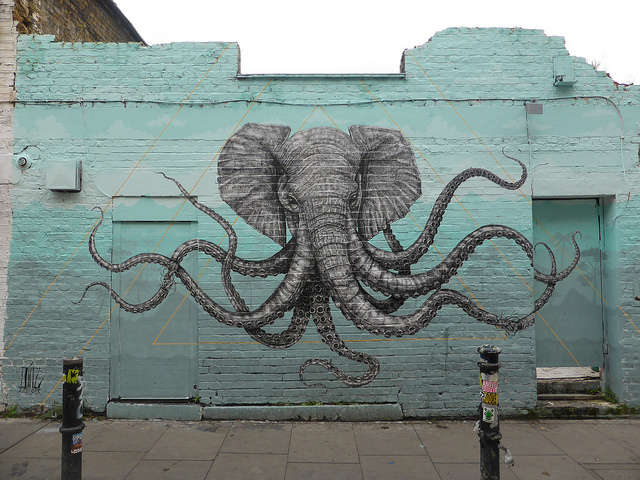 Art is everywhere, so the next time you're thinking of what to do in Europe, add a street art tour to your agenda.